[Update: Aug, 1, 2018] Patchlab is offline right now. For new check out my free presets on my artist site here https://newecho.com/sounds. 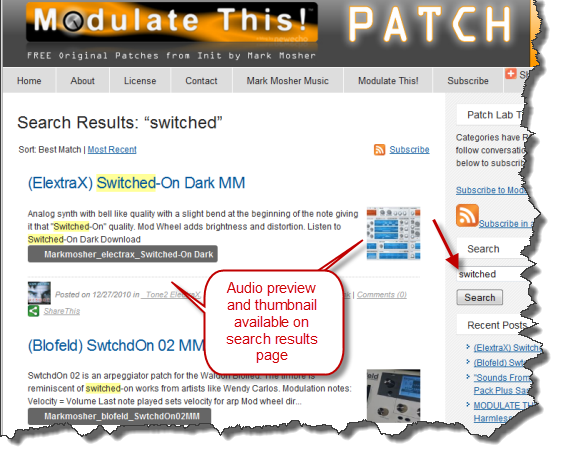 As my first post of 2011, I’m excited to announce the new Modulate This Patch Lab micro site – http://patchlab.modulatethis.com. To this end I’ve launched the Modulate This Patch Lab. Patch Lab is my “synth programming stream of consciousness share as I go” micro site. I’ll be sharing individual presets as I finish them – or at least get them far enough along for you to have fun with them. I’ll also share some patches from my personal library. Each post corresponds to a patch or library. For patches, there is a screenshot, description/usage notes, an audio sample, and download links. The main site has an RSS feed so you can subscribe to all updates. Each synth and patch type has it’s own category each with it’s own RSS feed. Use search to explore the patches. The search results page offers a thumbnail screenshot and the audio preview of the patch making it easy to browse the search results. I’ve also provided a SoundCloud drop box in the right column if you would like to share original music or sound compositions you made with patches from this site. 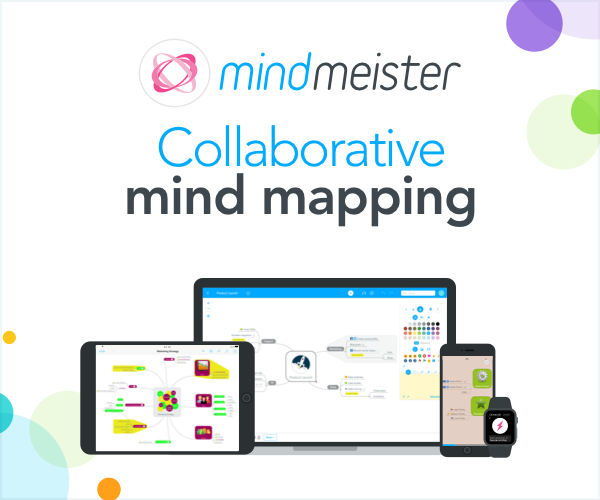 So, subscribe to this site, download patches, have fun, tell your friends, share and leave comments. A green tea extract v3 weight loss supplement does contain caffeine, but only about half of the caffeine that it in caffeinated coffee. I’m so excited about the new “Modulate This Patch Lab” micro site. I’m sure it’s going to be great.